National LGBTIQ lobby group just.equal has revealed some of the community issues it will ask main parties to commit to as Prime Minister Scott Morrison confirms the upcoming federal election will be held on May 18. Morrison visited Government House on Thursday morning to ask Governor-General Sir Peter Cosgrove to trigger the election, which will see all seats in the House of Representatives and half of the seats in the Senate up for grabs. 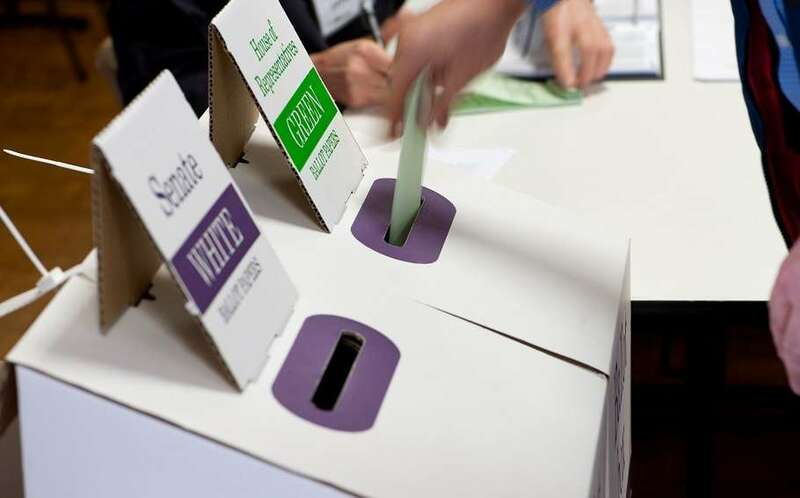 just.equal spokesperson Rodney Croome said the group surveyed more than 2,500 members of the LGBTIQ community last August to determine the top election priorities across law reform, funded programs and government policy. “We will now seek a commitment to those priorities from all main parties and key independents,” Croome said. “The current government failed to enact discrimination protections for LGBTIQ students last year,” he said. “And Labor has not given a clear, unequivocal commitment to protecting LGBTIQ teachers. In just.equal’s survey, transgender respondents also listed Medicare funding for gender transition as a top priority and intersex respondents to the survey backed a ban on unnecessary medical procedures. To vote in next month’s federal election, eligible Australians must be enrolled before the deadline of 8pm next Thursday, April 18. The Australian Electoral Commission (AEC) says the easiest way to enrol to vote, update your address or update your name details is online at the AEC website.